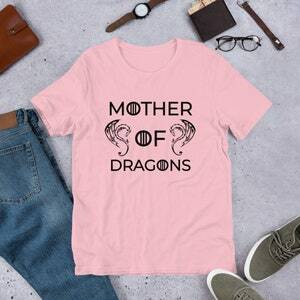 This Tee is the perfect gift for this Mother's Day! 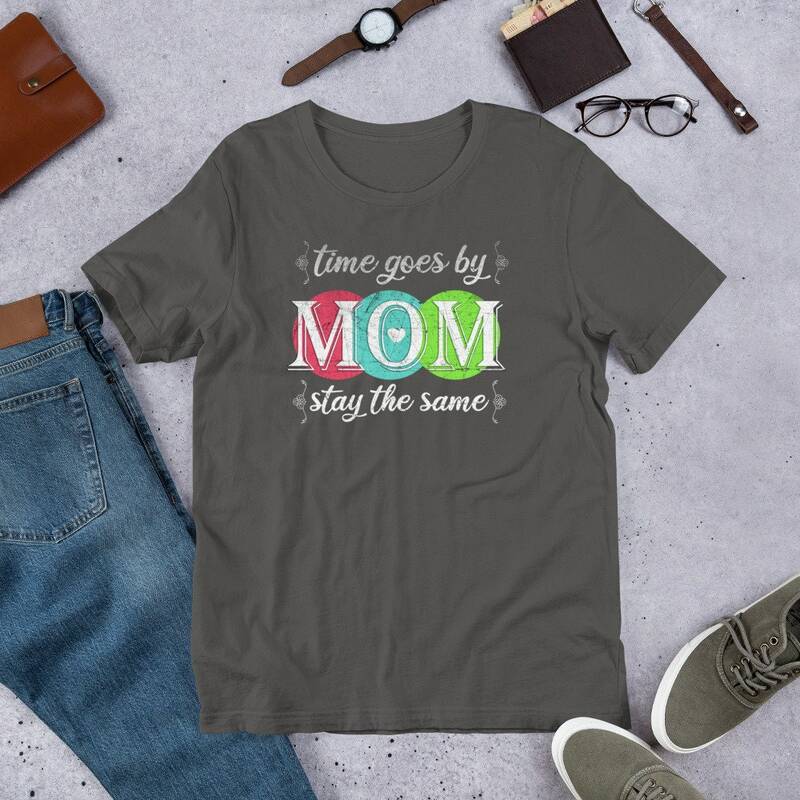 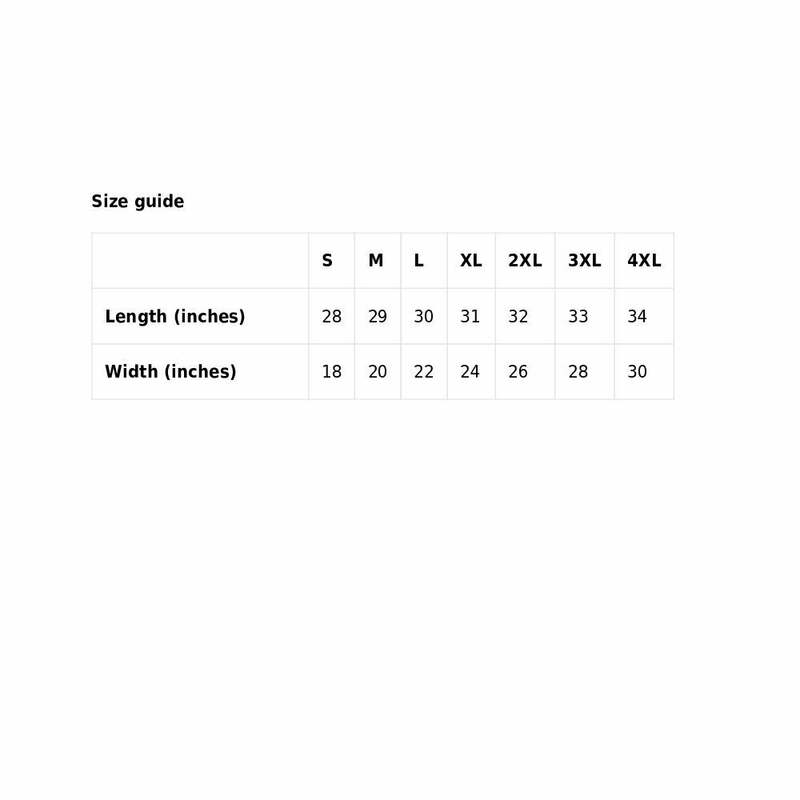 Show your love for the women who raised you with this unique, handmade, and comfortable tee that she is guaranteed to love! Help create a lifetime of memories with this "golden Ticket" Of a shirt!